It’s been a while since I posted one of these, hasn’t it? Yes. Yes it has. But now a few weeks have gone, I feel it’s the right time to post another summary. So here are the latest Pokemon GO news, memes and videos! That’s insanely impressive. It’s already the most downloaded iOS app of all time, and it’s getting to that point on Android too. Now, all the Pokemon regions have Pokemon GO in real life! Kanto, Johto, Hoenn and Sinnoh are Japan, which has the game. Unova is the US, which has the game. 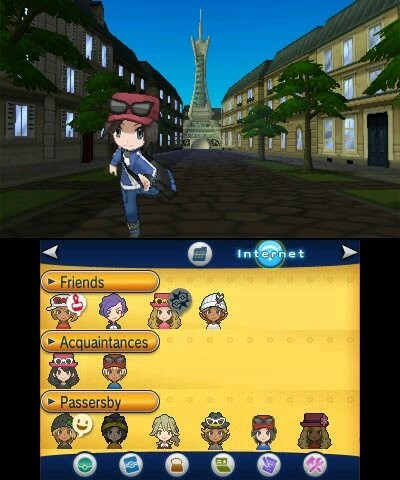 And now with France getting it, Kalos has been ticked off the list too! 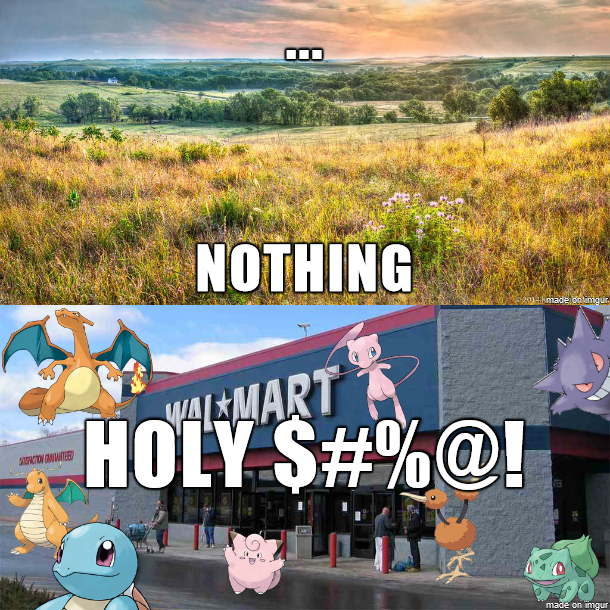 This won’t change with generation 7 either. Alola is the Pokemon equivalent to Hawaii, which has it as a US state. It’ll be added when the servers stabilise. There are other additions being considered too. These include Pokemon from other regions, Pokemon Centres and customisable Pokestops. Well, for a short time anyway. The Bitmoji app has added Snapchat support, and hence gotten a ton more downloads all of a sudden as a result. And there’s quite an assortment of these this time around. Like this one, where a wrestling tag team were so absorbed in the game, they walked straight through a match in progress. 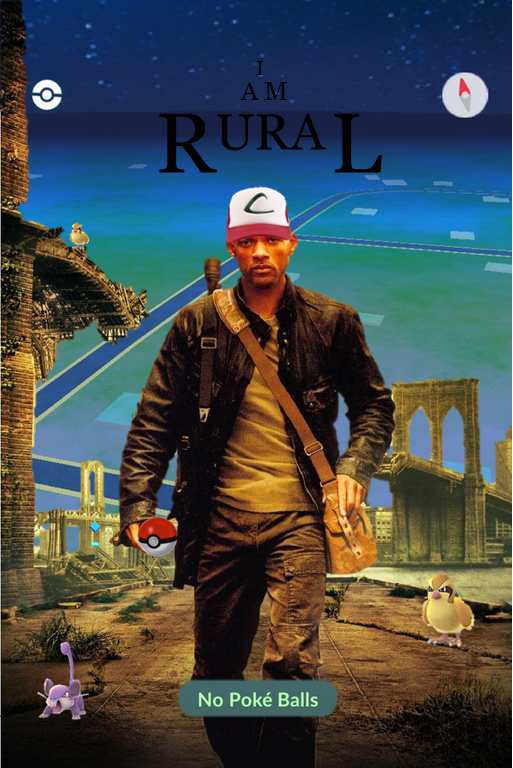 The Rock Becomes a Pokemon? Ever wanted to see someone catch The Rock (the wrestler) in Pokemon GO? No? Well, MatPat from the Game Theorists has done a video like that anyway. Talk about a strange collaboration! The world has changed a lot since Pokemon GO came out. 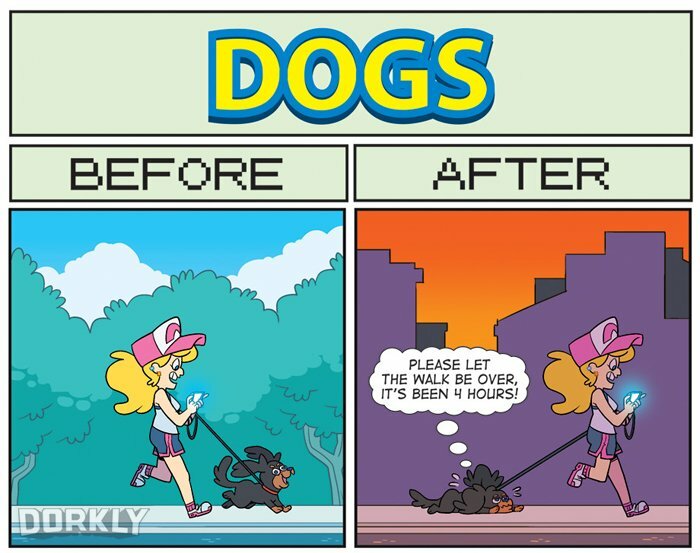 So thanks to Dorkly, here’s a comic showing just how different things really are! Unfortunately, Mewtwo isn’t available in Pokemon GO yet. At least, without cheating. But that didn’t stop some prankster, who tricked a bunch of Japanese players into thinking it could be found in this park. The resulting crowd is huge! Previously, musicians had to tell people not to use their phone to text at concerts. 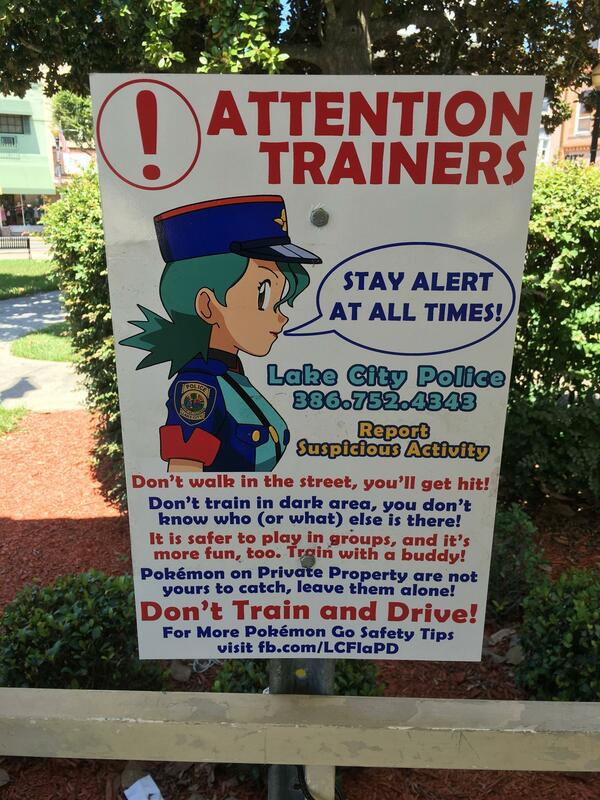 Now thanks to Pokemon GO, they have to warn people not to catch Pokemon instead! On another note, it’s not just Japan that’s drawing huge crowds for this game. Sydney in Australia is too, and some people don’t like it very much. The result? Players are being hit with water bombs and what not by various troublemakers, and police want to remove some of the Pokestops! Remember when someone caught a Koffing in the Holocaust Museum? Well, someone’s found out that the Holocaust Memorial is a gym in Pokemon GO. 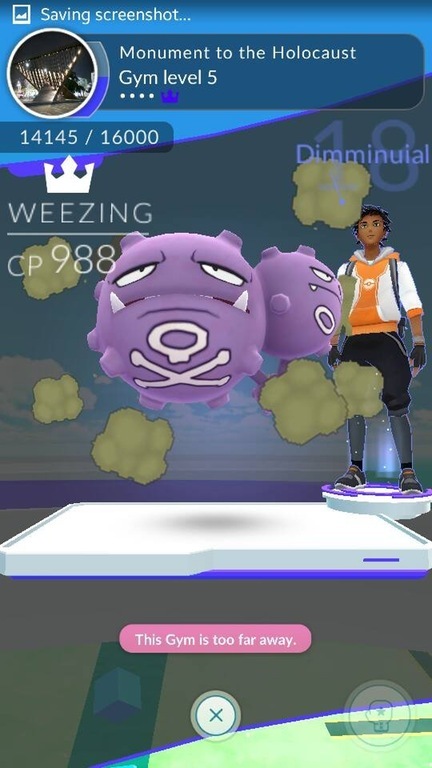 So they left a Weezing there. That might cause a bit of outrage! Guess this gym won’t last very long! Ever wanted to see a singing Weepingbell in Pokemon GO? 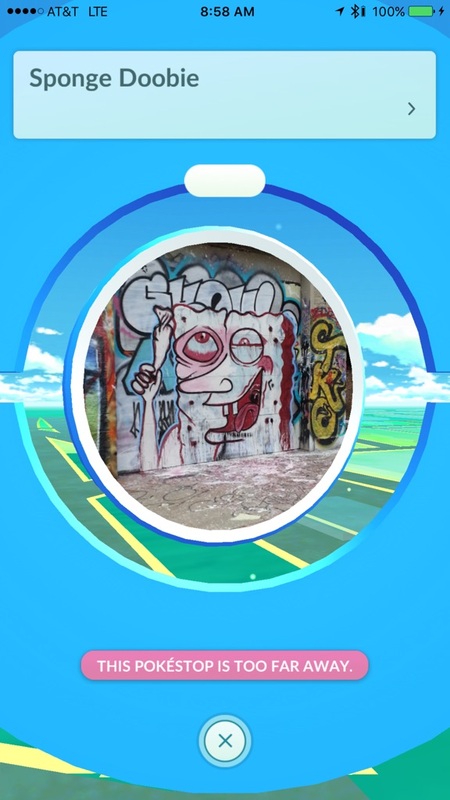 And now for your ‘strange Pokestop location of the day’ picture. This… odd statue is certainly not your standard Pokestop, is it? In Pokemon GO, more Pokemon are usually found in urban areas than the countryside. As brought to you by the Lake City police department! 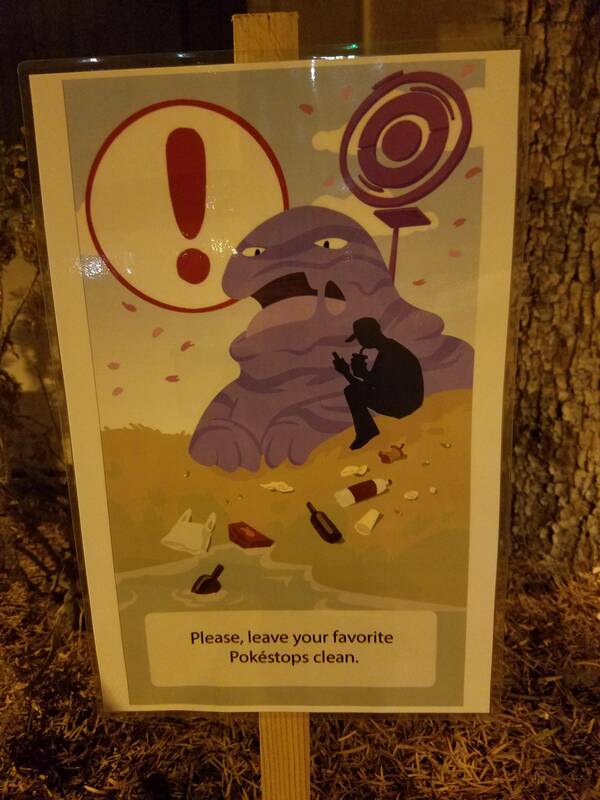 How to stop littering at Pokemon GO’s Pokestops? Well, use an amusing sign based on the loading screen of course! Moving on from the silly Pokestops, here’s what happens when Pokemon GO glitches out in a gym battle. Your Pokemon fight each other on the world map, like some kaiju from a Godzilla movie! Pokemon GO in a nutshell, by the same hilarious people that mock the hell out of most games with joke trailers. From Pokemon crimes to other random miscellany, here’s a round up of other ‘strange’ Pokemon GO related happenings. Like how Pokemon GO is helping market Ingress (Niantic’s previous app). In Japan, it’s now shot up to sixth on the popular app charts, with Pokemon GO in the top spot. And in some rather terrible news, a Maine woman has been arrested for trying to run over a Pokemon GO player. You might not like a game, but please try and hurt or kill someone playing it. Want to know what Pokemon are nearby via your watch? Don’t want to pay for Pokemon GO Plus? If so, this smart watch app could be rather useful to you. Pity it only exists for Android devices! This time, it’s called Poke Match, and tries to hook up Pokemon Go players. Why we need two such sites I don’t know. Heck, even one seems obsessive. Namely, GOPedia and Pokemon GO Wiki. The latter is clearly a lot more popular than the former at this point in time. But why do we ever need one? After all, we’ve got a perfectly fine Pokemon wiki; it’s called Bulbapedia. By getting people outside and exercising more rather than playing games or apps on the sofa. See? The obesity crisis is solved! Ever wanted to make a service that integrates with Pokemon GO? Or use the unofficial APIs for something interesting? If so, this list of Pokemon GO developer resources could be just the thing. As of this point, no one has found Ditto in Pokemon GO. Why? And all kinds of other silly methods too. Sadly for the people trying them out, they’re working as well as looking under trucks did for finding Mew. God I hate people that do stuff like this. As much as I hate scumbags like this individual. This woman has been charged for shooting at Pokemon GO players from a rooftop. Yeah, apparently things are so messed up that trying to snipe Pokemon players with a pellet gun is something that’s actually happening. And talking of shootings, here’s a case where the attacker got more than he bargained for. He tried to rob a group of Pokemon Go players, but was shot when one of them had a concealed carry permit. Talk about strange stuff happening in Las Vegas! So on that note, that’s the end of this Pokemon GO news round up. Hopefully things calm down a bit in the next week or two!